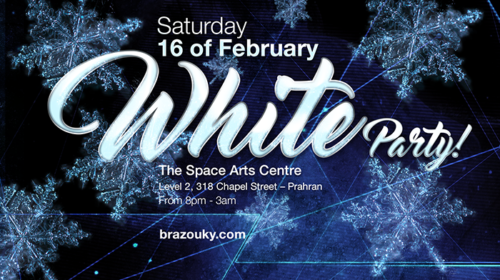 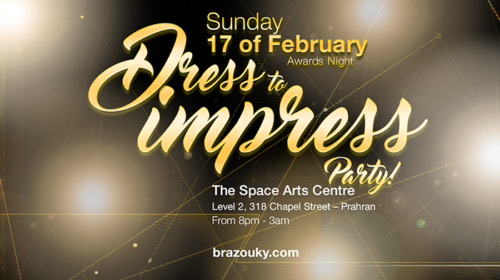 Hosted in Melbourne from February 14-17, 2019, BraZouky is three days filled with workshops, competitions, and activities, with nightly parties until late. 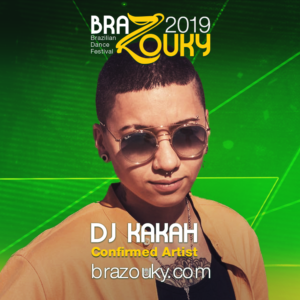 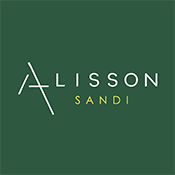 The event will host a comprehensive competition line-up including Brazilian Zouk Dance Council registered Jack & Jill, Strictly Zouk, Pro-Am and Showcase. 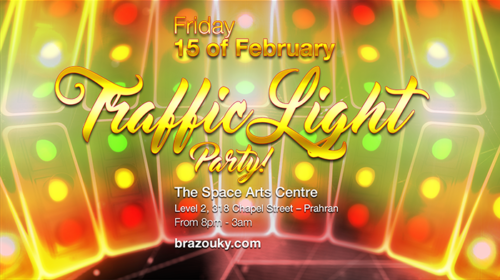 The 2019 event will see Melbourne host some of the world's leading Brazilian dance instructors, supported by amazing DJ's, and capped off with 3 nights of immersive social dancing. 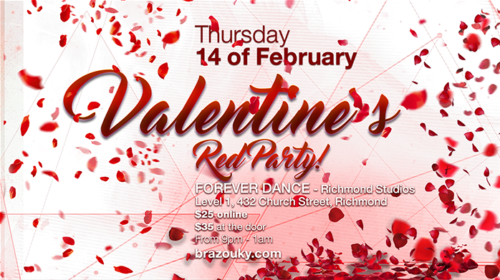 Thursday Warmup Party Pass is now available, grab yours at discounted price now!